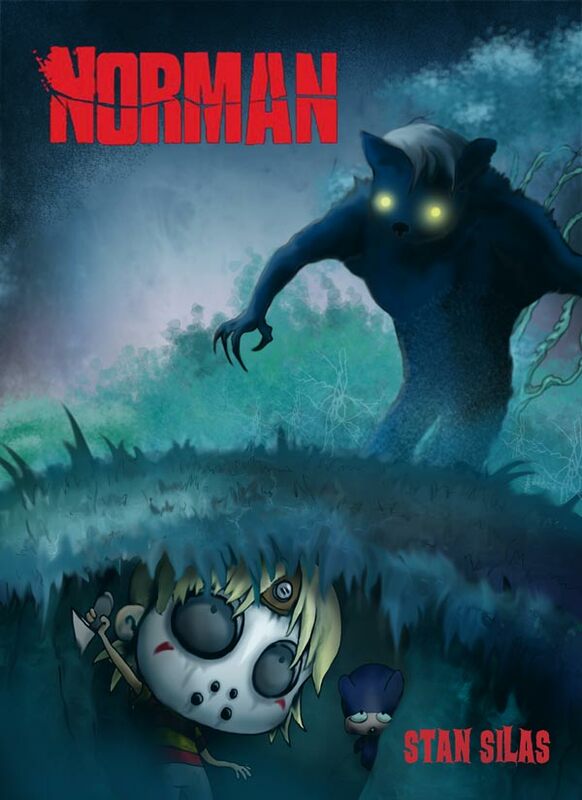 Fellowship Previews: Titan Comics Keep the Chills Coming - Horror/Comedy NORMAN Now A Monthly Series! 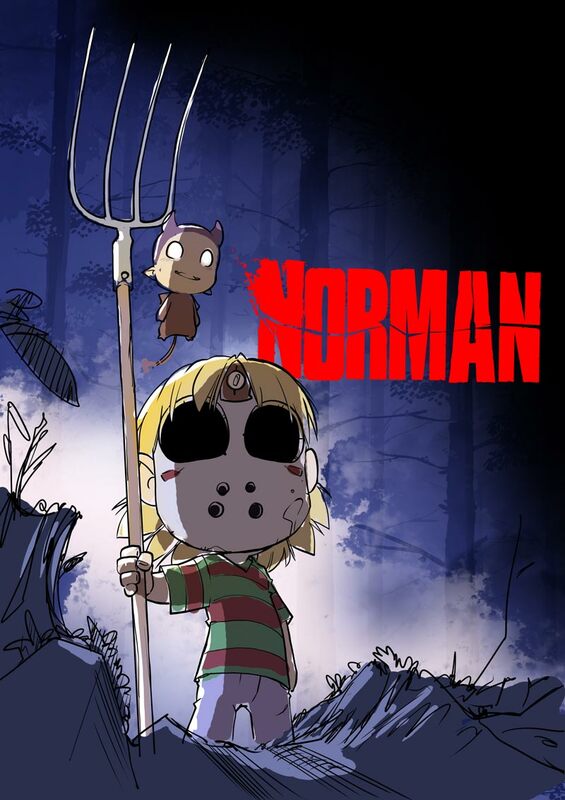 Titan Comics Keep the Chills Coming - Horror/Comedy NORMAN Now A Monthly Series! Beginning this June 2016, Titan Comics will expand the gloomy world of the award-winning graphic novel series when they launch Stan Silas' Norman as a monthly series! From visionary writer/artist Stan Silas' creation is perfect for fans of Emily The Strange, Lenore and the grand tradition of horror comedies Gremlins, Shaun Of The Dead and Chucky! Announced at ComicsPRO retailer summit in Portland, Oregon, the debut issue of the new series features an exclusive cover by series creator Stan Silas and macabre superstar of the Lenore series, Roman Dirge! The brand-new series follows directly from the critically-acclaimed collected editions, which went onto become a cult hit, described as "Dexter: The Early Years" and "Charles Schultz meets Tim Burton set in South Park". For further news and developments on the series, join Titan Comics on Facebook, Twitter or Tumblr.